Dynamic CLR is a set of CLR fragments that produce animated images on the screen as the control device moves along the hologram surface. 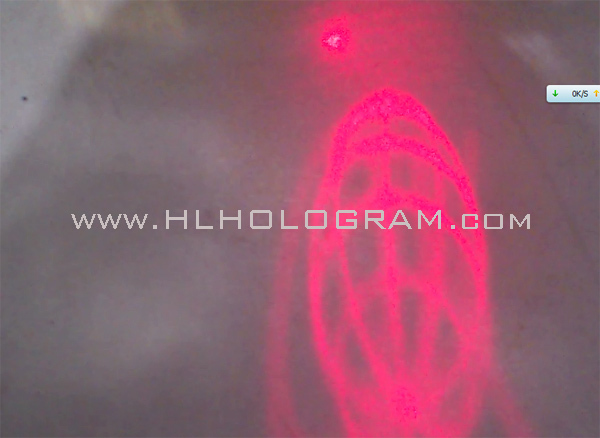 Animation Hidden Image hologram, with first flip which is shown through laser pointer. It show kinematic movement of hidden image/text with different flips. 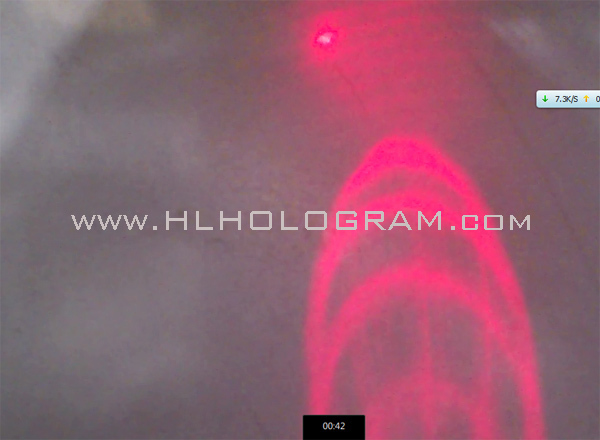 This is the highest security hidden text/image in hologram. These flips make up a very good clips like a short red color movie when reading by laser pointer. These flips is continous when your use laser torch to see it. Flip 1. Dynamic CLR is a set of CLR fragments. It's a fly pigeon. Flip 1. Dynamic CLR is a set of CLR fragments. It's a fly pigeon. Flip 2. Dynamic CLR is a set of CLR fragments. It's a fly pigeon. Flip 4. Dynamic CLR is a set of CLR fragments. It's a fly pigeon. Flip 5. 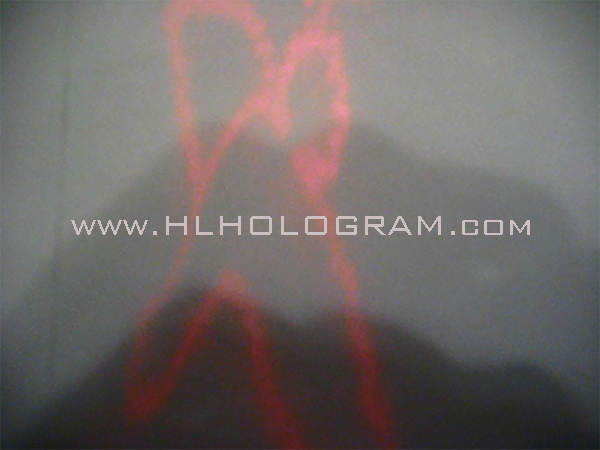 Animation Hidden Image hologram, with first flip which is shown through laser pointer. It show kinematic movement of hidden image/text with different flips. 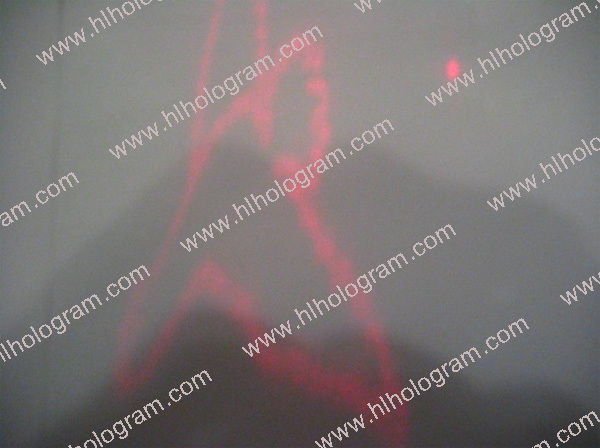 This is the highest security hidden text/image in hologram. These flips make up a very good clips like a short red color movie when reading by laser pointer. These flips is continous when your use laser torch to see it. Flip 1. 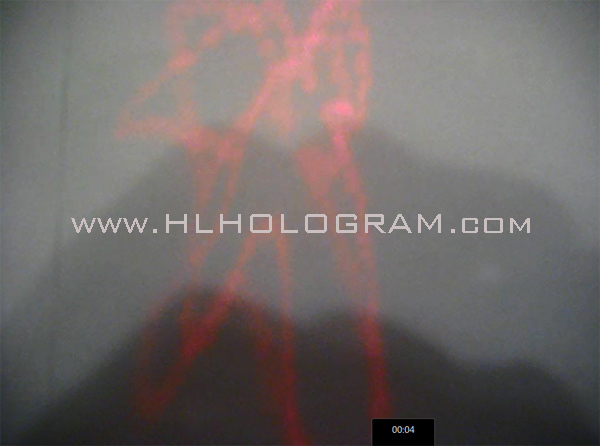 Animation Hidden Image hologram, with first flip which is shown through laser pointer. It show kinematic movement of hidden image/text with different flips. 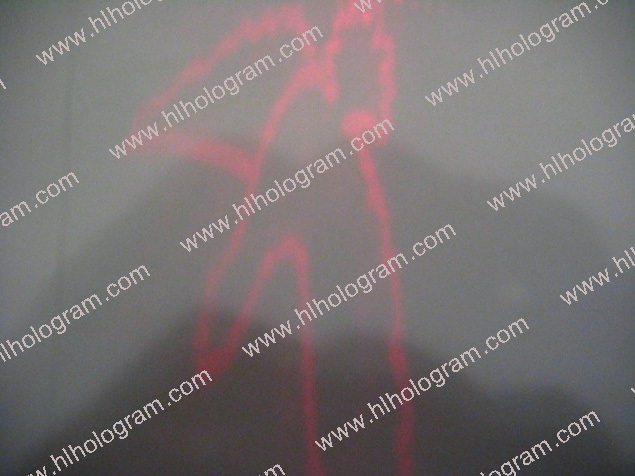 This is the highest security hidden text/image in hologram. These flips is continous when your use laser torch to see it. It's global image, Flip 1. 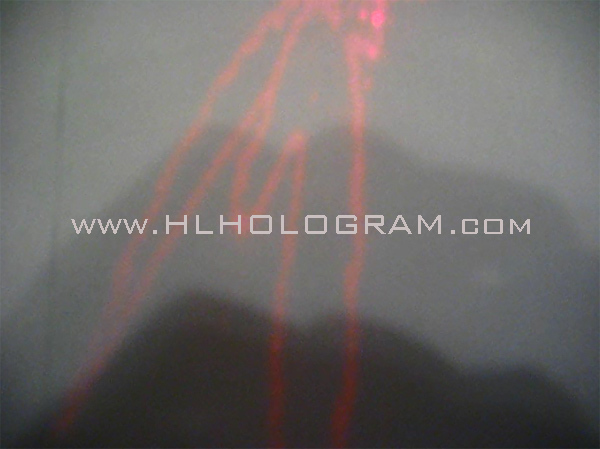 Animation Hidden Image hologram label with kinematic global image, Flip 1. 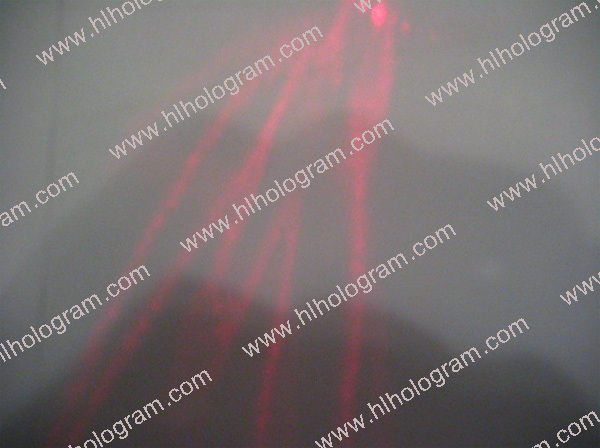 Animation Hidden Image hologram label with kinematic global image, Flip 2. 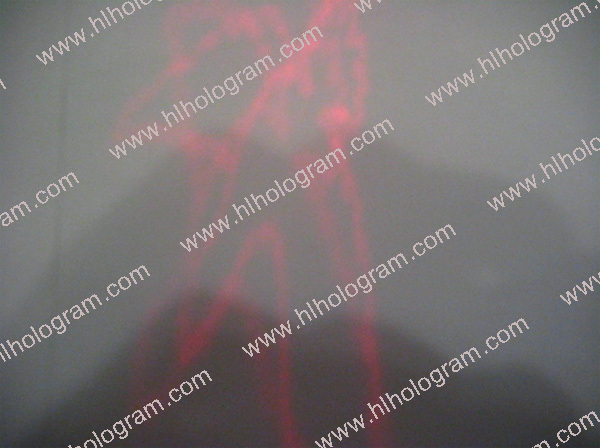 Animation Hidden Image hologram label with kinematic global image, Flip 3. 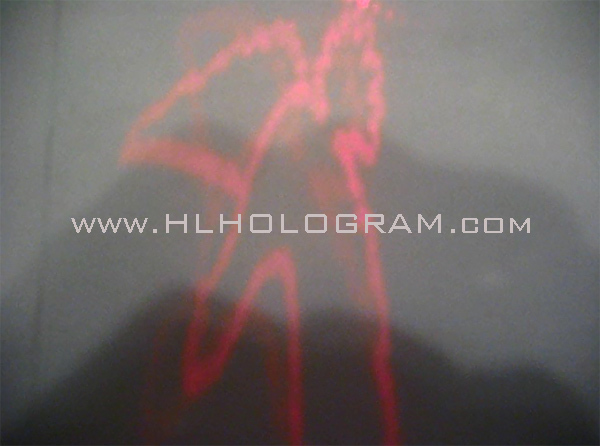 Animation Hidden Image hologram, with first flip which is shown through laser pointer. It show kinematic movement of hidden image/text with different flips. This is the highest security hidden text/image in hologram. These flips make up a very good clips like a short red color movie when reading by laser pointer. 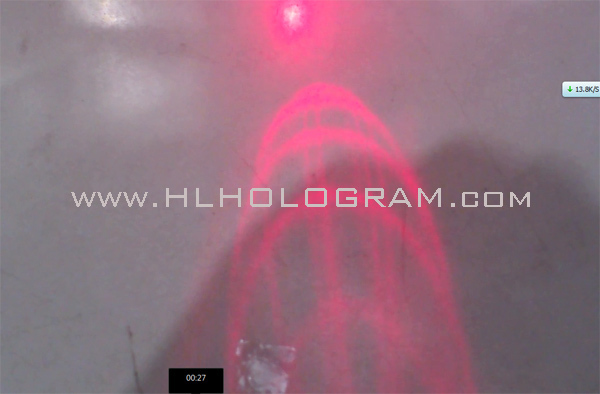 Animation Hidden Image hologram, with first flip which is shown through laser pointer. It show kinematic movement of hidden image/text with different flips. This is the highest security hidden text/image in hologram. These flips make up a very good clips like a short red color movie when reading by laser pointer. These flips is continous when your use laser torch to see it. 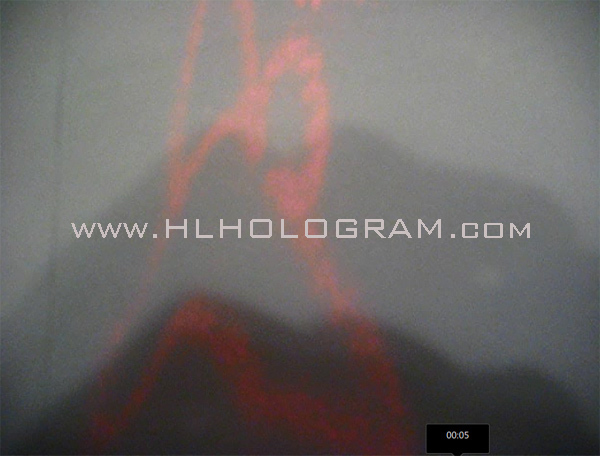 Hidden text(covert image) or image feature hologram is invisible to naked eyes in sunshine or normal lighting conditions.Hidden text(covert image) or image just can be seen with sepecial laser pointer. 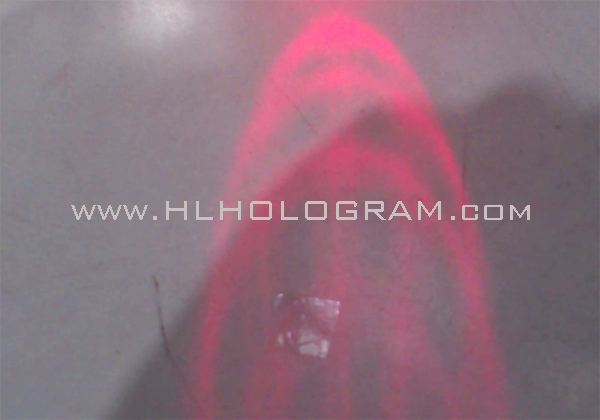 Hidden text(covert image) or image feature hologram is invisible to naked eyes in sunshine or normal lighting conditions.Hidden text(covert image) or image just can be seen with sepecial laser pointer (or called laser reader).